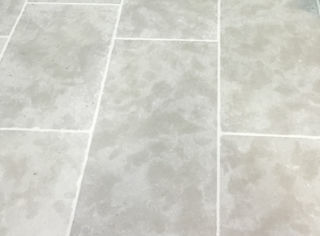 A sophisticated paver, our Wyndam limestone natural stone flooring displays beautiful soft greys with warm, earthy undertones. Along with its stunning color, the subtle movements in tone and flecks of light inherent in the natural stone make Wyndam an incredible forgiving flooring option. 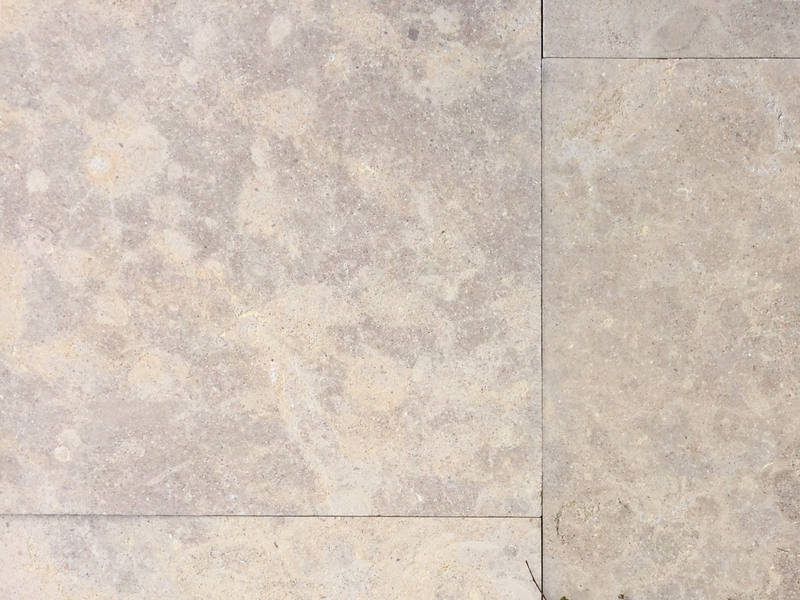 Wyndam is an dense and heard-wearing natural limestone stone product, making it ideal for use indoors use as well as for outdoor paving and landscape design. Whether you’re looking to replace your old brick paving with natural stone tile or you’re just looking for new patio pavers, you’ll find great outdoor design ideas at Eco Outdoor. We’ve created a select range of granite pavers, concrete pavers and patio paving stone especially for you. Whether you’re looking for new driveway paving, bathroom tile ideas or the perfect kitchen tile, drop by one of our design showrooms today. 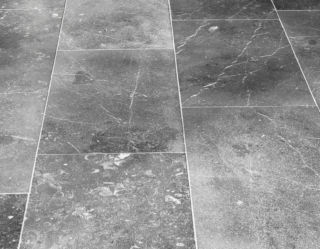 Whether it’s a travertine tile floor or an organic slate tile, when it comes to natural stone tile we’ve got everything you need.